CHANGE and upheaval has stalked David Marshall since his arrival at the KCOM Stadium in August 2016. Managers have come and gone and the mood among many fans has swung from mutiny to apathy, with the major source of consistency being a failure to breach the wins column too often. 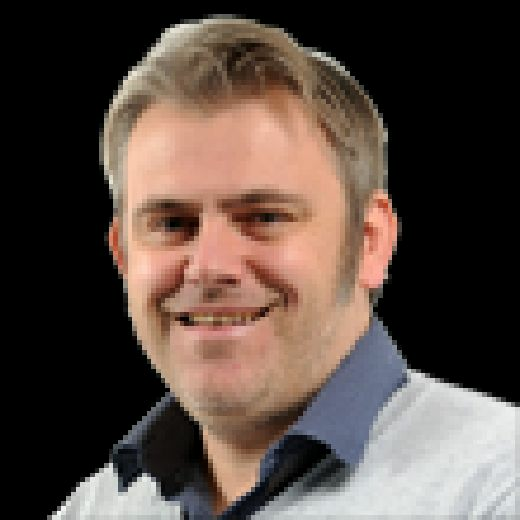 It should not come as the greatest surprise that the net result is that rock-bottom Hull are prime candidates for a Championship relegation fight which promises to be more grim than last season’s flirtation with the drop. It has been far from ideal for Scottish keeper Marshall, who joined Hull when they were a Premier League club, but he recognises the futility of looking back. Marshall said: “Since I have been here, there has always been a lot of changes in the transfer window. If you take it from the day I signed and the squad, I think it is four managers I have had. There is a fair chance that Hull’s five games before the next international break will determine whether they become embroiled in a season-long relegation battle or secure some respite. A run of six losses in their last eight outings suggests the former, but Marshall insists the dressing room mentality is not an issue. He added: “There is not an issue with the dressing room at all. It is really close. I must have had six or seven goalkeeping coaches as well. That has been different, but since the manager has come in, there has been a fair bit of stability. Now it is up to us to perform. When a team is in a difficult predicament like Hull, any positives are embraced. 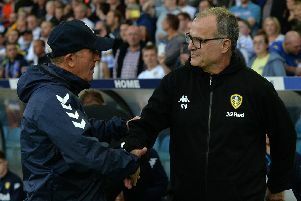 In that regard, Marshall views some defensive resoluteness in tight games with the high-flying trio of Sheffield United, Leeds United and Middlesbrough as a step in the right direction at least. He continued: “In the last two games we did not concede a lot of chances. The penalty against Sheffield United, you see them given. But if anyone looked like scoring, you would say it was us.